Who wouldn't want this beauty under their Mac? If you like mechanical keyboards, you love mechanical keyboards. 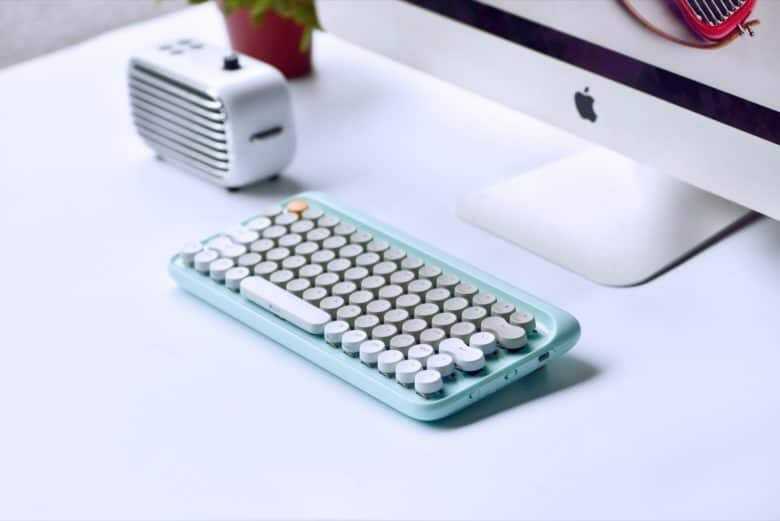 Their clickety-clack action is way more positive than the soft, short travel of any MacBook or Magic Keyboard, and once you get used to them everything else seems squishy. It’s like driving a big American boat-like sedan after spending a week driving a hard-riding European sports car. The problem is, unlike a vintage Porsche or a Ferrari, the average mechanical keyboard has the looks of a corporate pool car. 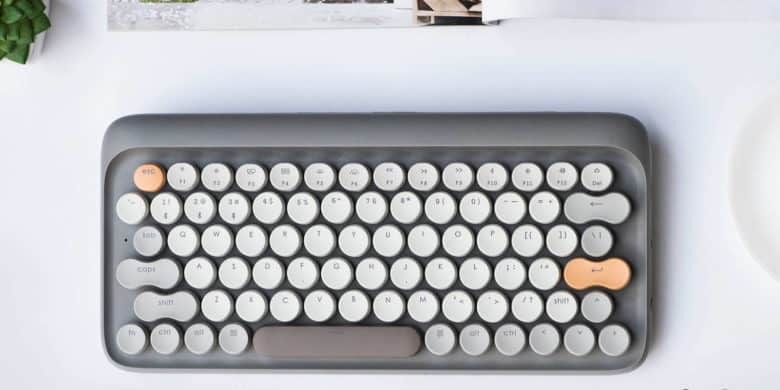 The Lofree keyboard, on the other hand, looks fantastic.